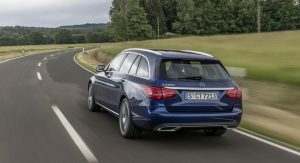 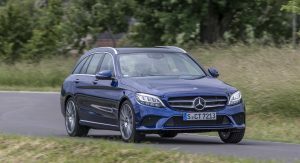 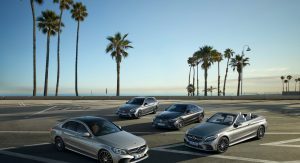 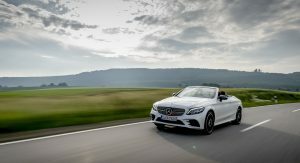 Mercedes continues to expand the range of the recently updated 2018 C-Class range with additional engine options, including the new entry-level diesel C180d model. 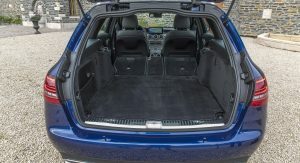 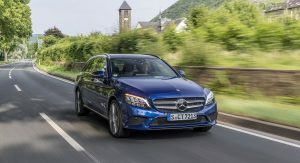 The cheaper diesel variant of the C-Class family replaces the old Renault-sourced powerplant with a new 1.6-liter four-cylinder that’s been developed entirely by Mercedes. 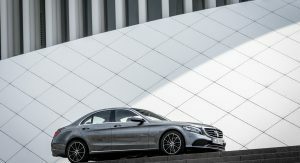 The new engine belongs to the latest OM654 family of diesel units, featuring reduced bore and stroke compared to the 2-liter version but keeping all the innovations of its bigger sibling, such as the fourth-gen common-rail injection system and aluminum engine block. 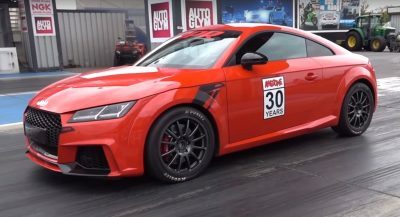 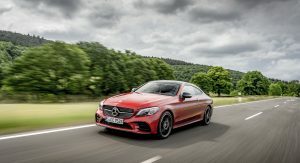 The 1.6-liter diesel produces 120hp (122PS) between 3,200 and 4,600rpm and 221lb-ft (300Nm) between 1,400 and 2,800rpm, and is available only in conjunction with the nine-speed 9G-Tronic automatic transmission. 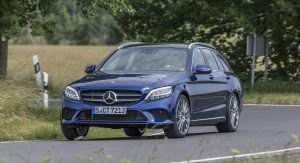 Mercedes says the base C180d Saloon is capable of a 0-62mph (100km/h) sprint in 9.4 seconds and has a top speed of 128mph (207km/h). 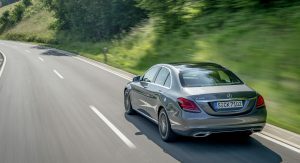 CO2 emissions are 112g/km, while combined fuel consumption is certified at 67.2mpg UK (4.2lt/100km, 56 mph US) per NEDC. 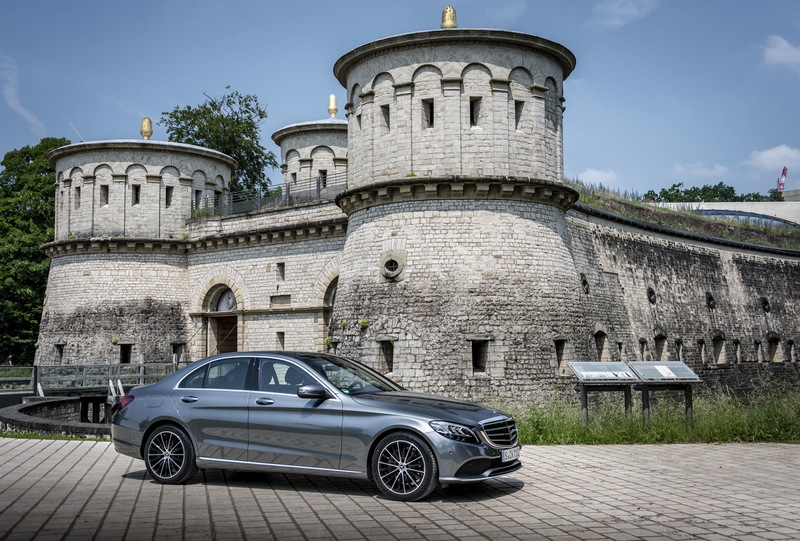 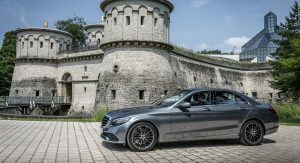 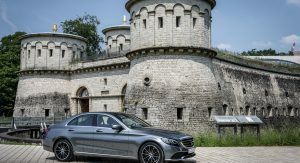 Order books for the new C180d have been opened in Germany, with prices starting from 34,914 euros for the Saloon and 36,580 euros for the Estate. 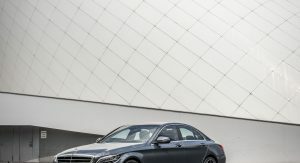 The Coupe and Cabriolet versions of the C180d start from 40,066 and 46,130 euros respectively. 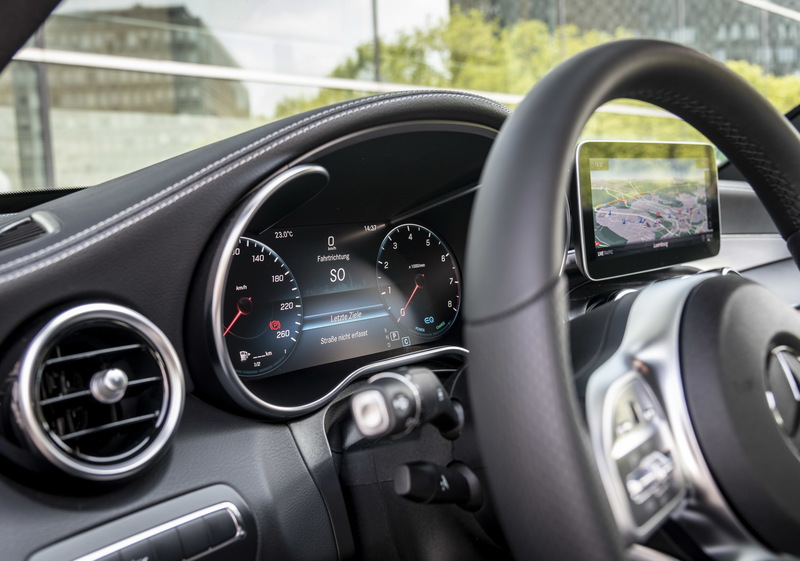 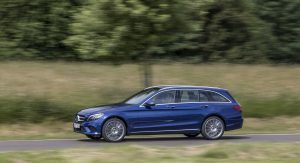 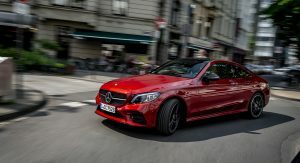 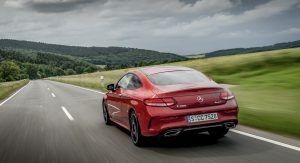 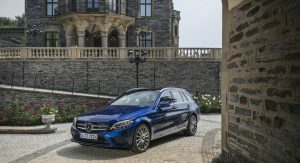 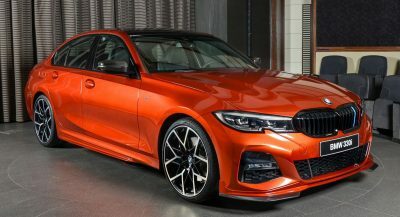 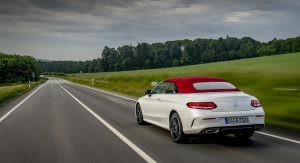 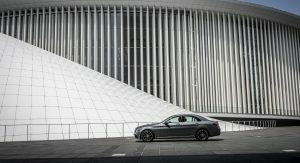 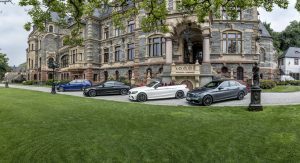 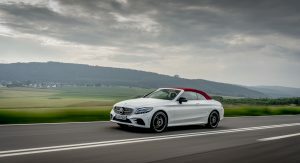 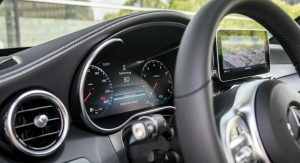 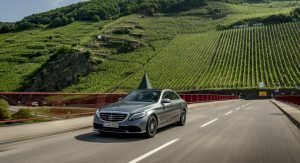 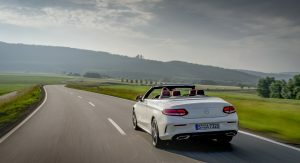 Overall, Mercedes reckons that there are more than 50 variants of the new C-Class available in Europe, namely 30 saloons and estates and 21 Coupes and Cabriolets. 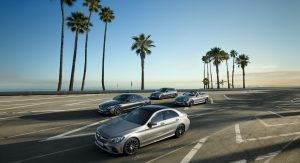 It’ll be more than enough in most of the main European large urban areas. 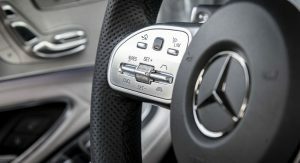 And anyways its much more about the 300 Nm torque. 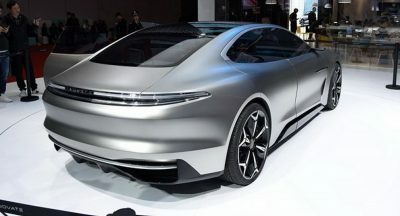 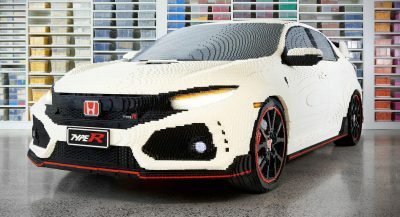 Finally the right engine with performances in line with those required by my grand grand father. 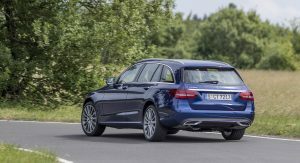 Can i also suggest a 1.4 diesel?